The LG OLED Video Wall 65EV5C bring revolutionary design and maximum immersion to public and retail spaces. 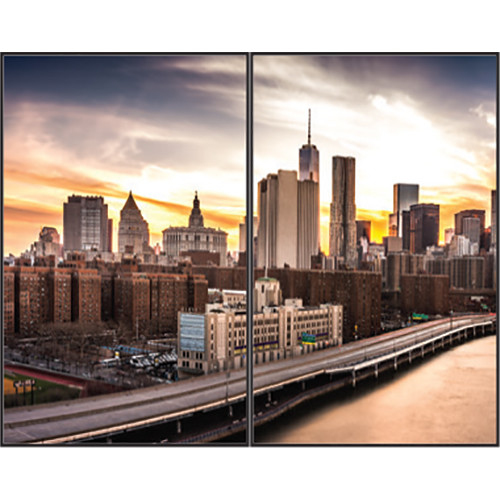 The razor thin depth and amazing picture quality engage your customers, adding to the customer experience in virtually any space and setting. Limitless contrast and deepest black. The EV5C can be easily expanded by connecting multiple EV5C panels along the long bezel, enabling virtually limitless expansion.